known Passistas to perform nationally and internationally. culture and reconnect with their body, mind, and soul. Center in LA and other cultural centers such as the “Casa de Cultura” in Berkeley. Ana is the co-creator of the International Samba Congress held in Los Angeles. Directors of BRASARTE in Berkeley. 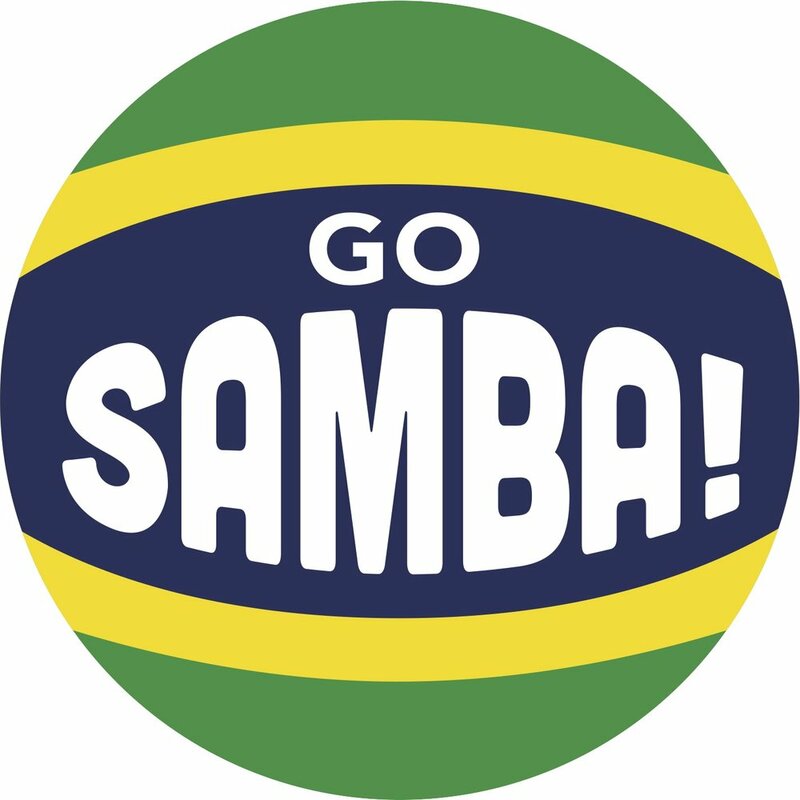 This episode is sponsored by GoSamba.net! Drums from Brazil in the USA!